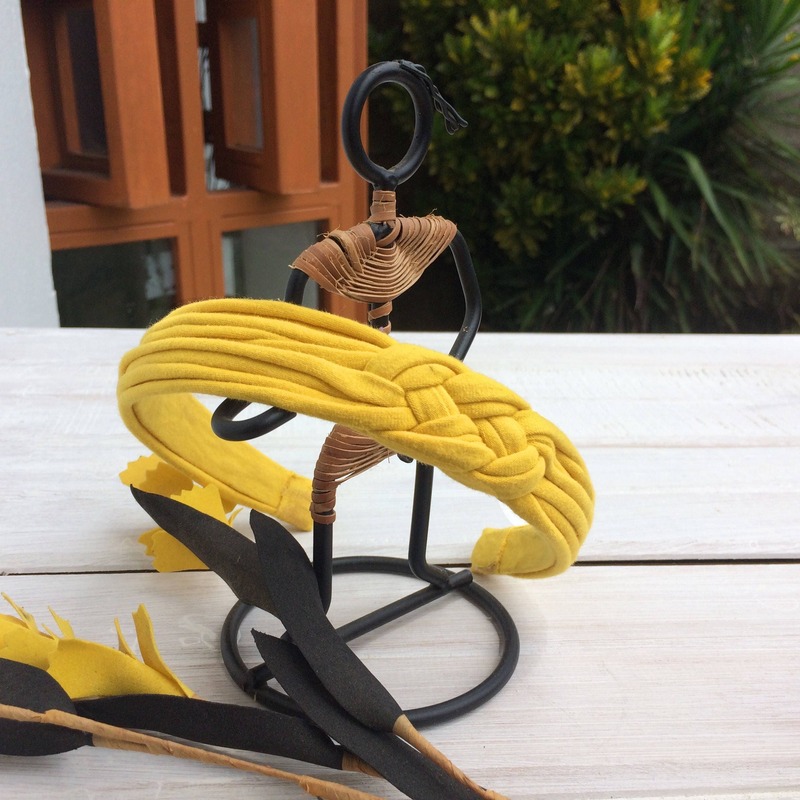 This Mustard Knot Headband is made of elastic fabric and Hard Headband. Just perfect for any age! 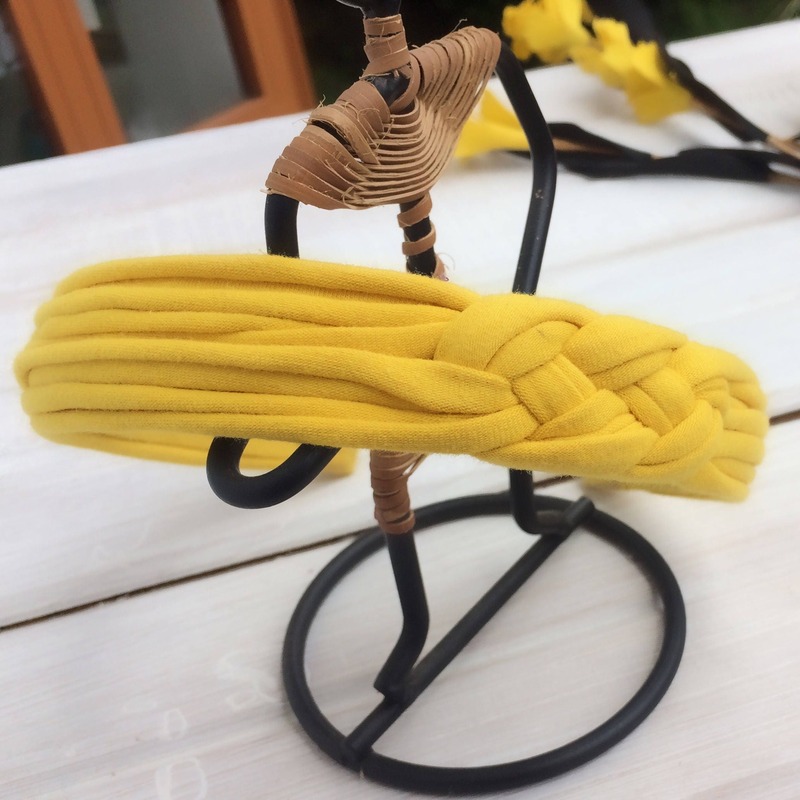 My Baby Headbands and Baby Barefoot Sandals come displayed on a printed card, they are absolutely perfect for gift giving because the card makes them stunning and adorable. Do not leave the children unattended wearing hair accessories especially when they are asleep. Small parts are dangerous and can be choking hazard. It took forever, but I finally got it! Seller sent a replacement.